Read to know the list of documents that you can bring at the time of voting as photo-identification proof, in case you do not have the Voter's ID. 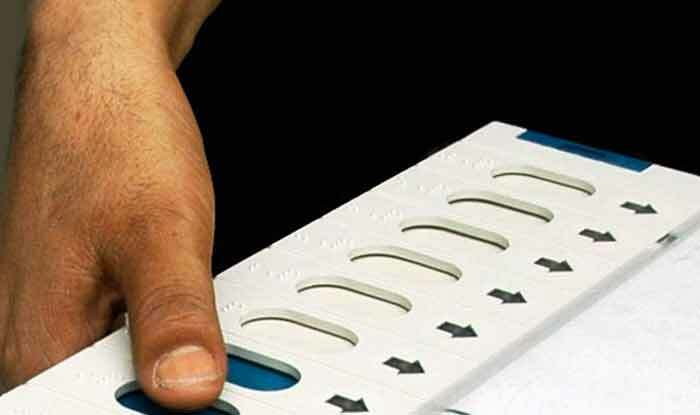 New Delhi: The first phase of voting for Lok Sabha elections commences on April 11, 2019. Therefore citizens of India are required to verify their voter identification at the time of polling. Voter’s ID or the Electors Photo Identity Card (EPIC) issued by the Election Commission of India is mandatory during the document-verification process. 1) Reach the polling booth on the date and time specified by the Election Commission of India. 2) Now a polling officer will verify your identity after you enter the booth. 3) After clearance, a second polling officer will mark an indelible ink on your left forefinger. 4) You are now cleared to vote. 5) A third polling officer will press the “Ballot” button on the Control Unit of the voting machine. The officer will further direct you to the compartment for you to cast your vote on the balloting unit of the voting machine. Note: Physically handicapped voters and female voters carrying babies in their arm will be given priority in spite of the queue at the time of voting. Once you press the blue candidate button on the voting machine against the name and symbol of the candidate of your choice, a red lamp will glow against the chosen candidate. You will hear a loud beep sound indicating that your vote has been recorded. Thus ends the voting process.